Gentlemen, I'm appalled. Do I look like a pervert to you? Are these innocent eyes of mine even possible to see viewing something with lust? Are these clean hands capable of even navigating to some dirty material, let alone saving it onto the hard drive of their owner's computer? how to take the picture of our curent desktop anyway? http://www.deviantart.com/deviation/32827981/ <-- My current theme. On Mac, cmd-shft-3 takes a picture of the screen and saves it to the desktop. On windows, I think you hit the "Prnt scrn" key or something like that, which then puts the screen on the clipboard. Go into your favorite graphics program (like Paint) and hit paste. Then save. 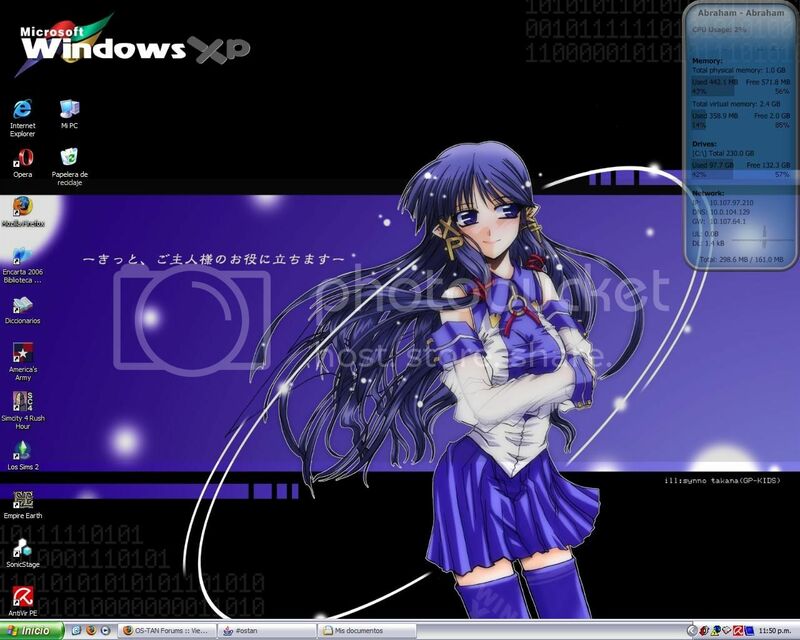 Its on the 2nd page of the Windows XP backgrounds.